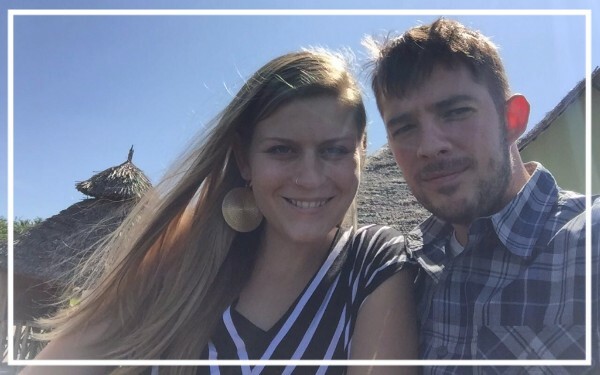 Join us on Aug 24th to hear our speakers Claire and Mike Fedele, Co-Directors of SHADE, from Shinyanga, Tanzania. SHADE is an IRS approved 501(c) (3) organization bringing hope and life to people with albinism. SHADE operates within a government center in Buhangija where children are brought for protection and receive educational and health care services. SHADE collaborates with local and US organizations to send older children to primary schools or vocational training. The SHADE Transitional Program (STP) provides housing, food, water, and education for basic life skills. Tutors teach students reading, writing, and mathematics while vocational trainers teach trade skills in Batiki and soap-making. SHADE offers people with albinism a nurturing environment, personal development, and skill building so that they are able to start a business of their own and live life independently.